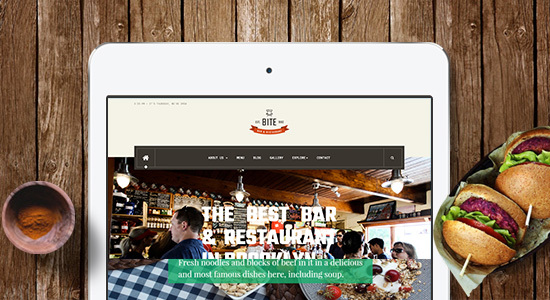 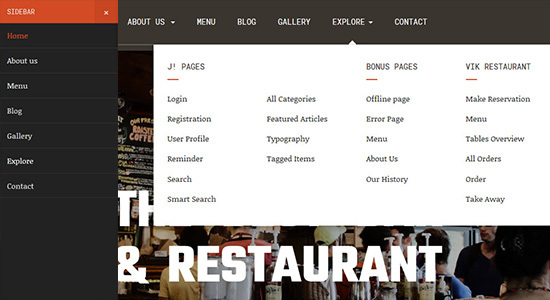 JA Restaurant is a powerful Restaurant Cafe Bar Joomla template with dedicated design, pages and features. 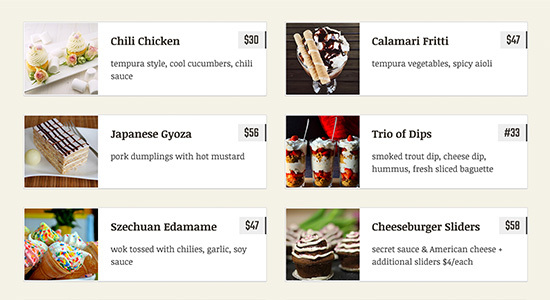 It has 4 Menu types: Simple Menu, 2 Column Menu, Menu with image and Vik Restaurants Menu to show menu in smarts ways. 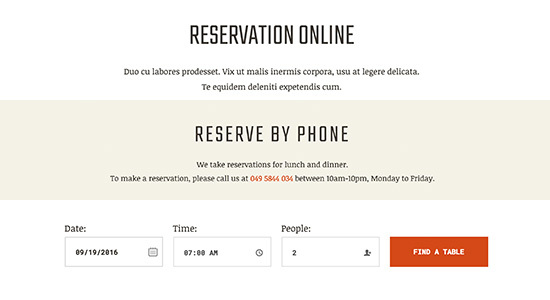 3 options for Reservation system: Open Table, Vik Restaurants Reservation and Phone Reservation. 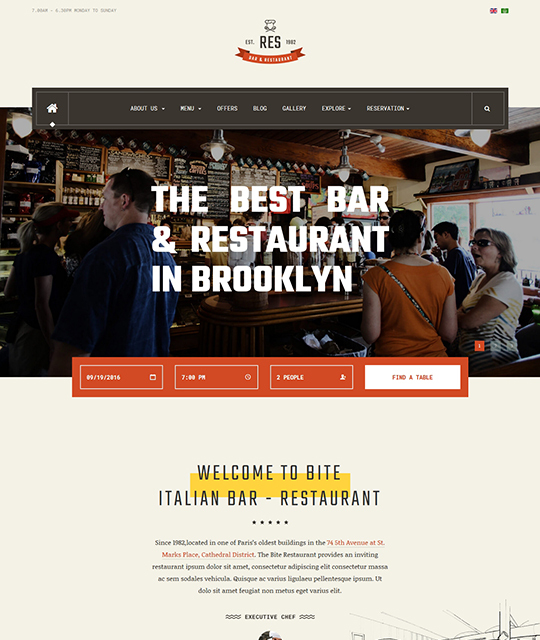 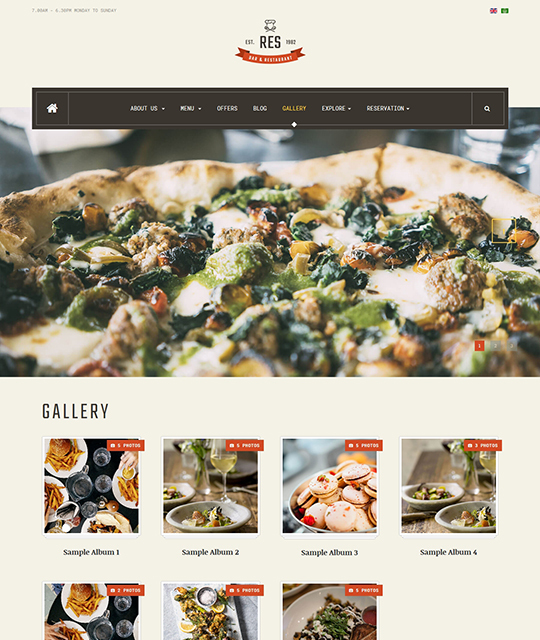 Other useful pre-built pages for Restaurant website includes: Gallery, Offers, About Us. 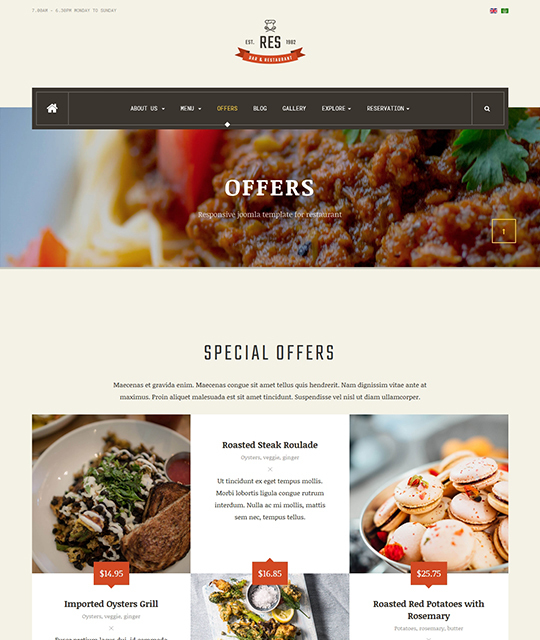 The restaurant template integrates Vik Restaurants - Joomla menu and food ordering system extension and Open Table. 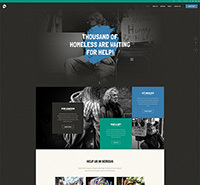 It supports 5 theme colors by default. 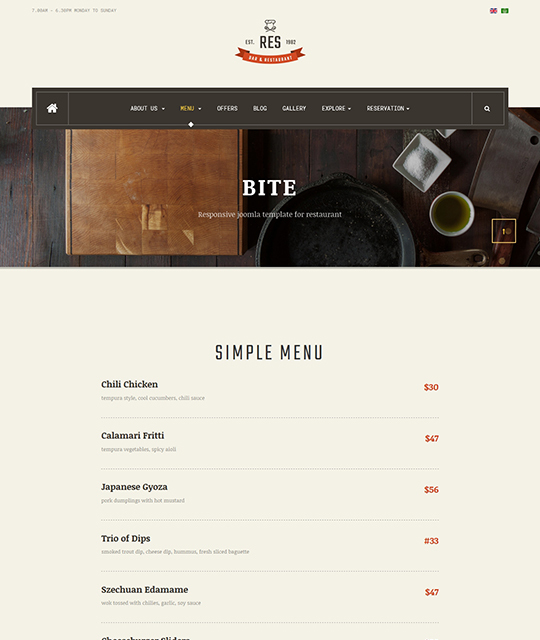 JA Restaurant Joomla template is built with robust T3 Framework, powerful admin panel with built-in functionalities: Theme settings, Visual layout configuration, Megamenu builder and option to optimize CSS & JS. 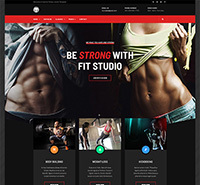 It is SEO friendly and easy to customize based on optimized and well structured codebase. 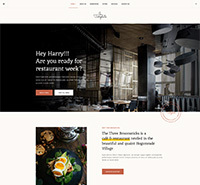 JA Restaurant is designed for Restaurant Cafe Bar website with dedicated design, pages and features. 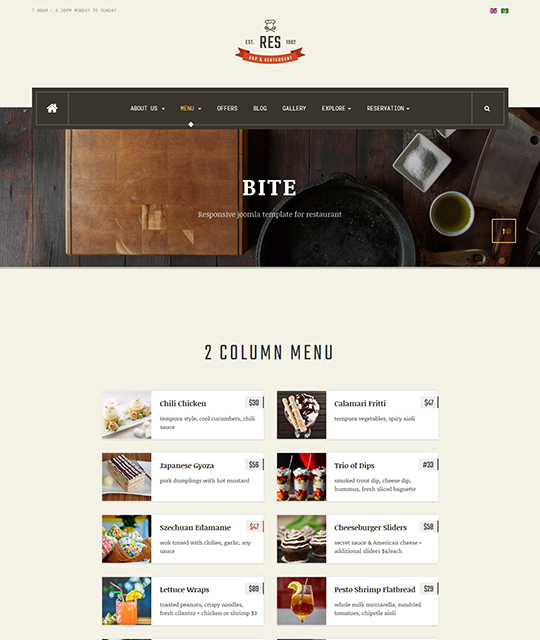 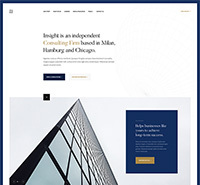 Display menus in beautiful design and well structured layout with multiple types supported by default: Simple Menu, 2 column menu, Menu with image and Vik Restaurants Menu. 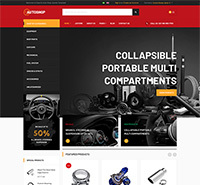 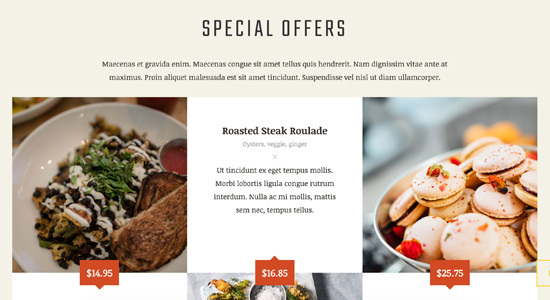 The pre-built page helps you create Offers page for your Restaurant with Special Offers, Newsletter promotion or Happy Hours program. 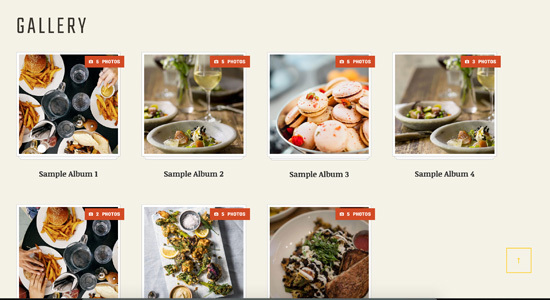 Showing your restaurant menu, restaurant photos in beautiful design based on extended content - Gallery content type. 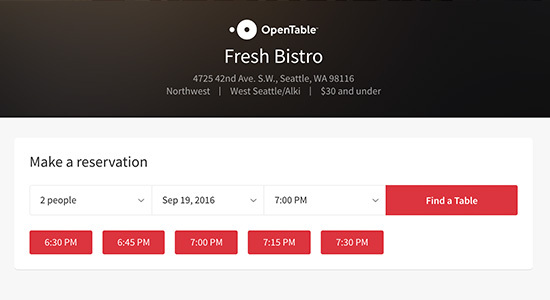 JA Restaurant template integrates table booking system - Open table to build Reservation system for your Restaurant website. 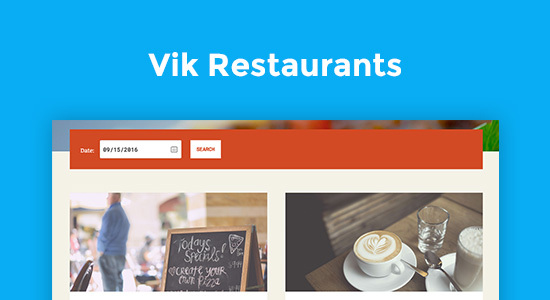 JA Restaurant supports Vik Restaurants component - Joomla menu and food ordering system extension with advanced features: Menu system, Reservation system, Order system, Take-away system, Table Overview. 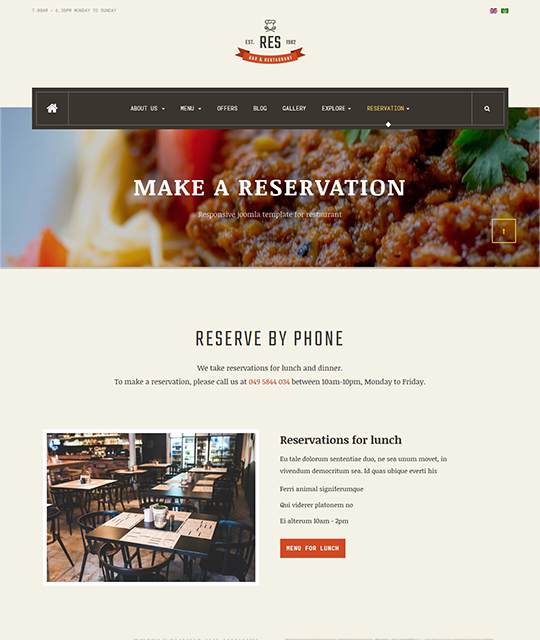 The restaurant Joomla template navigation system is powered with outstanding Megamenu and Off-canvas menu (for Mobile menu). 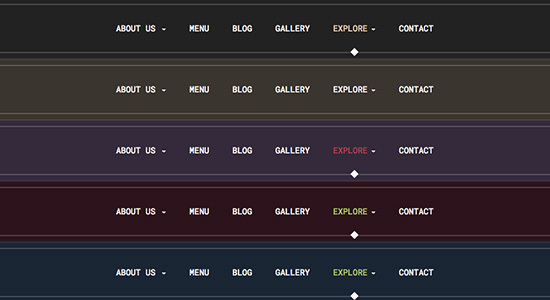 The template supports multiple theme colors: Blue, Green, Orange, Pink, Purple. 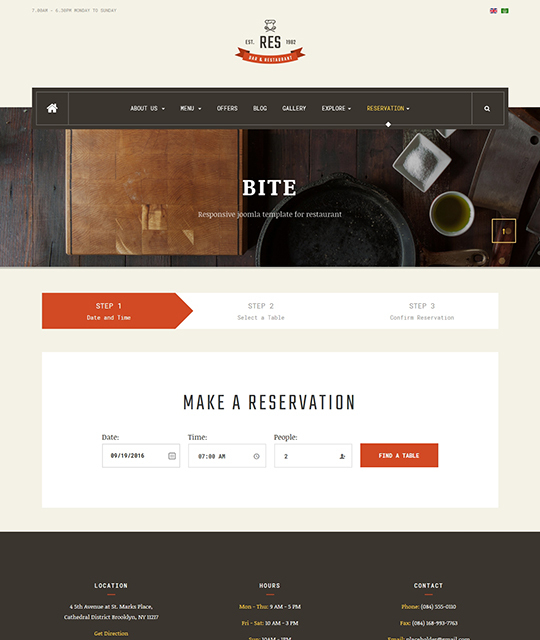 You can switch to any theme in the theme setting. 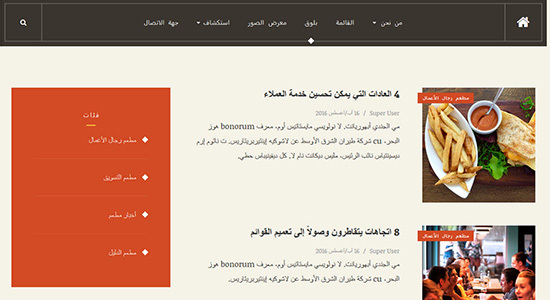 JA Restaurant support right to left layout that allows you build intranet website in special languages: Arab, Persian, etc. 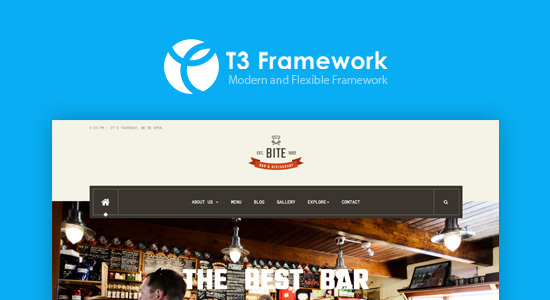 J3.9: Got CSS errors when enabling the plugins: "User - Terms and Conditions" & "System - Privacy Consent"
Problem with Editor when using "Editor - TinyMCE"